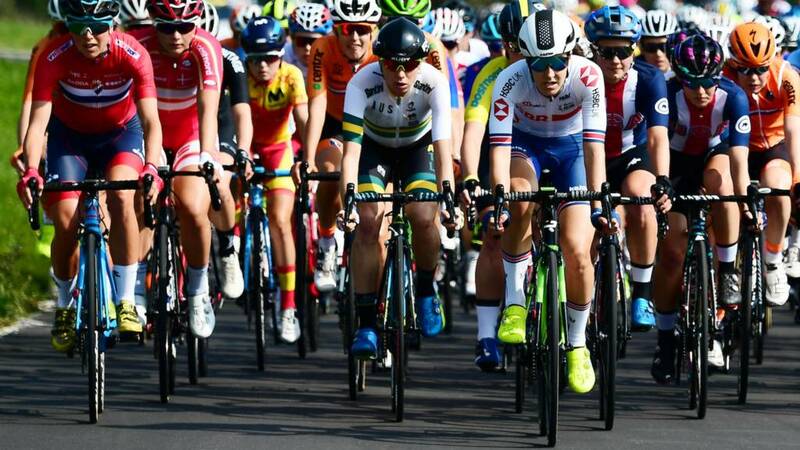 British former Olympic cycling champion Chris Boardman previews the UCI Road World Championship road races. 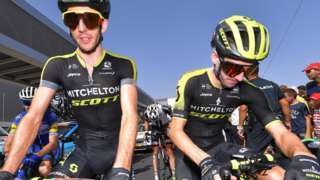 BBC Sport coverage times for the 2018 Road World Championships featuring Great Britain's Simon Yates and Dani Rowe. Coverage also available on BBC One, 14:00-16:00, and BBC Two, 16:00-16:55. Coverage also available on BBC Two, 13:45-16:30.